OUT OF SIGHT IS NEVER REALLY OUT OF MIND. We advise any of our clients on the best combination of equipments such as CCTV cameras, recording equipment and lighting to protect your business from theft, violence and vandalism. 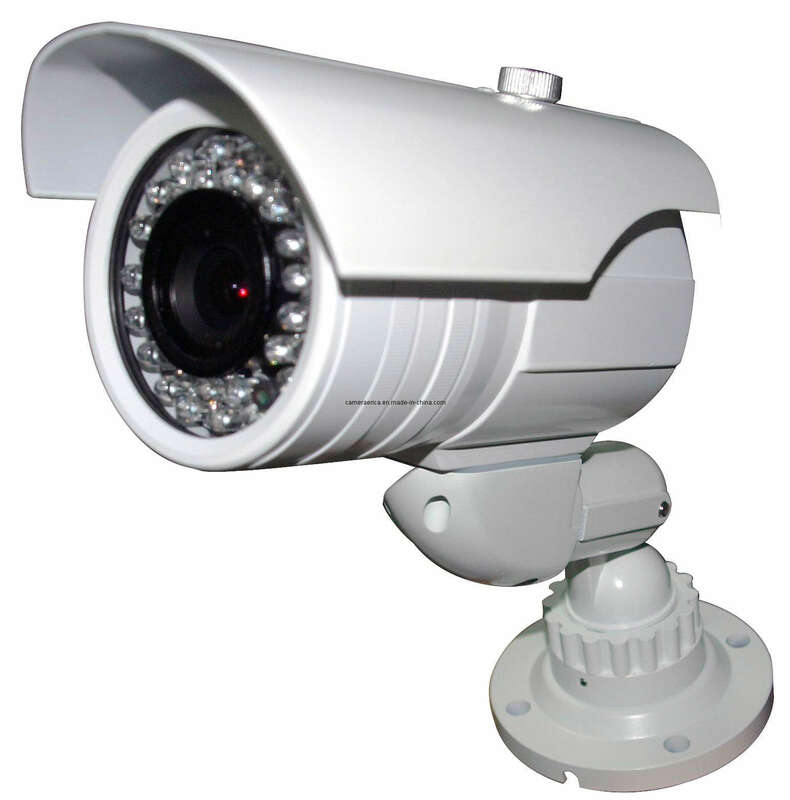 We have a wide range of cameras: dome cameras, motorized 360 degrees cameras, night vision cameras, color or monochrome cameras, low or high resolution cameras, etc. There’s no proof quite like an act that’s caught on camera. With our intelligent Camera Systems, you can count on us to capture those critical events in real-time as they happen. 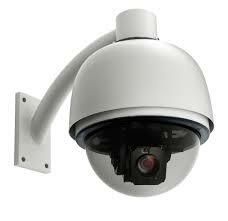 CCTV, or closed-circuit TV security equipment, is one of the central components of home and commercial security. Installation of CCTV is actually the final step, after a careful analysis of your needs and an inspection of the areas where CCTVs are to be installed. Police departments have reported that as many as 80% of CCTV cameras aren’t installed correctly, whether from hardware or from installations that lack proper vantage points for cameras. Some installations even use the wrong recording equipment, or the wrong lenses for optimal camera footage. What’s needed for a CCTV install? Your security provider will have an installation professional come with all the necessary equipment: BNC connectors, RG-59 cable cutters, crimping tools, and more. Do any of these tools sound familiar? No? That’s exactly why your security company will provide this support in installation. The truth is, it’s more than installation expertise that your security provider offers. Before installation even begins, your provider will start with a full survey and consultation of your space, and a review of your security needs. When you invest in a CCTV security system, you want to make sure it’s done right. Your provider will discuss everything from camera lenses to vantage points, and how to incorporate your CCTV with other security systems you use. Bearing in mind your security needs, your provider will recommend optimal placement for CCTVs—all part of your custom CCTV install. McDonough, Georgia is an area where this kind of personalized service is especially important with the beautiful, leafy trees that accompany us through half the year, and with the older homes and unique builds to take into account. Once it’s time for installation, your provider will drill the necessary holes, run video and power cables where they need to go, and take care of testing equipment. For home or commercial spaces, and for monitoring or security needs—there are any number of reasons to install CCTV. To date, these security systems offer some of the best protection any security system can provide. Are you protecting children? Valuables? Ensuring your business is safe? Your security provider and installation professional can also talk to you about how to further personalize your CCTV plan, such as with wireless versus wired cameras, indoor and outdoor monitoring, or motion-sensing features. CCTV continues to be one of the most-used products for home and business owners looking for the strongest security plans. Reach out to us today to learn more!